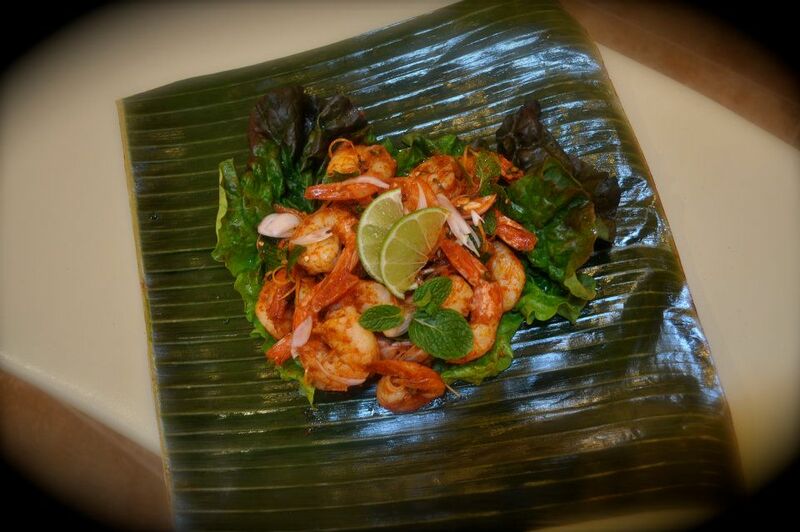 Enjoy freshly-made Thai food for all occasions. 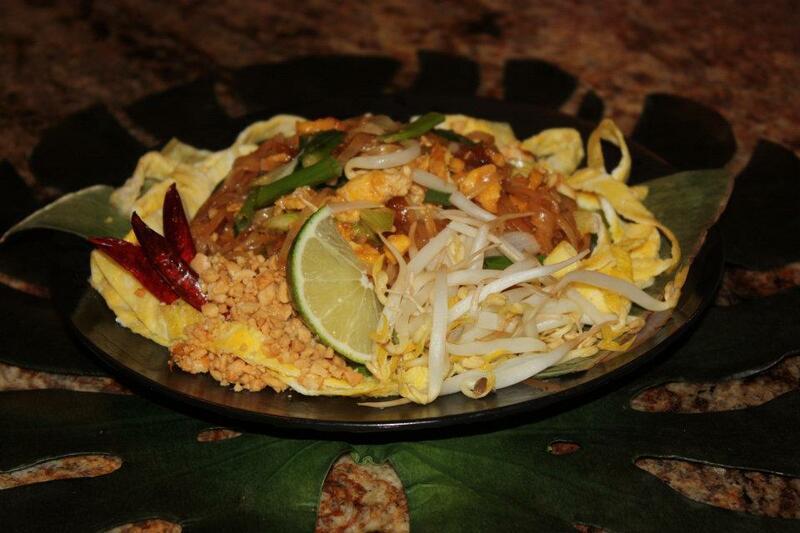 Thai Chef to Go serves traditional Thai dishes at farmers markets, the state fair, and now our restaurant. 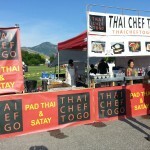 We also cater anywhere in the Salt Lake City area. 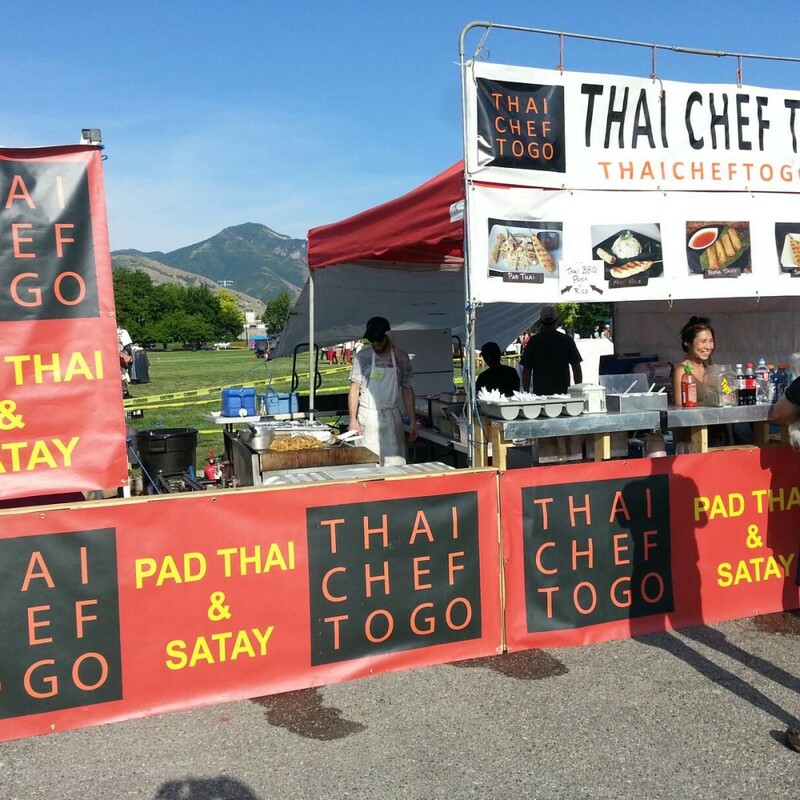 If you’re craving Pad Thai or a Satay, stop by our restaurant in South Jordan. 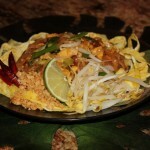 We’ll even teach you how to make it at home with our Thai cooking courses. 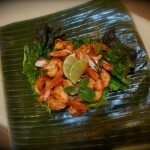 Or, hire our chef for private dinner parties and special occasions. Some of the best Thai food i have eaten. 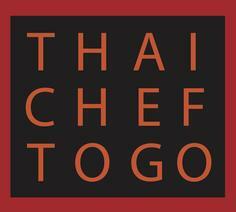 Thai Chef To Go got its start at the farmers market and opened a restaurant in 2012. 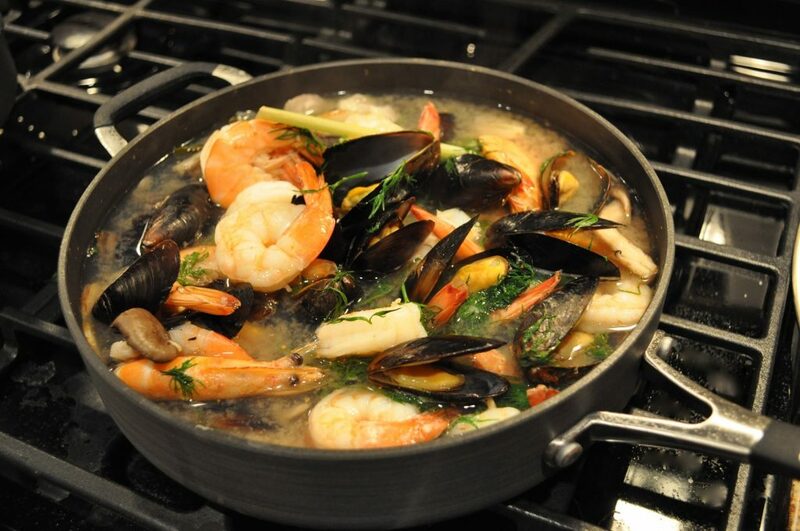 Chef Paul Tumsatan has been surrounded by Thai food all of his life, and now shares his culinary experiences with you through traditional Thai dishes, cooking lesson and catering. This entry was posted in Dining, Food and tagged farmers markets, pad thai, thai food on April 27, 2017 .